The Middle Fork is Illinois’ only National Scenic River, and a favorite of paddlers, fishermen, and photographers. 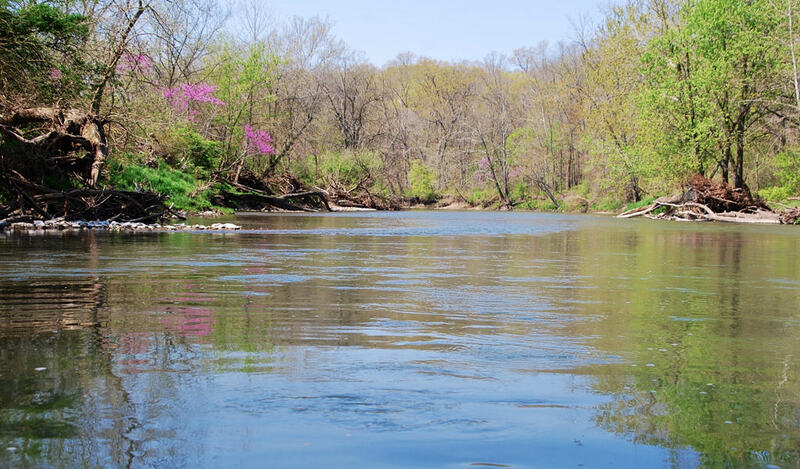 The river and surrounding Kickapoo State Recreation Area draw over a million people every year, substantially contributing the local economy of Vermilion County and Danville. 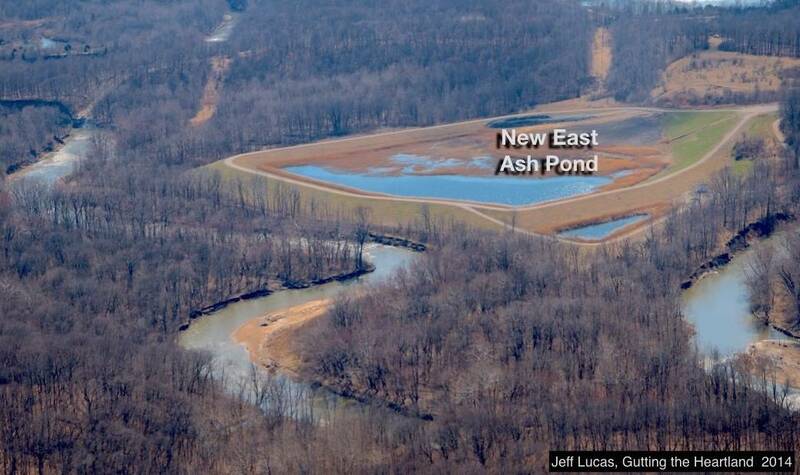 But toxic coal ash dumped in the river’s floodplain by utility companies for more than 55 years threaten the river and the tourist trade that Vermilion County and Danville hope to expand. Come to this 30-minute presentation by Pam and Lan Richart, Eco-Justice Collaborative, followed by Q & A. Learn about this threat and what you can do to protect the region’s health, economy, scenic values, and recreational opportunities that you both enjoy and depend on. Contact Pam with questions or for more information. 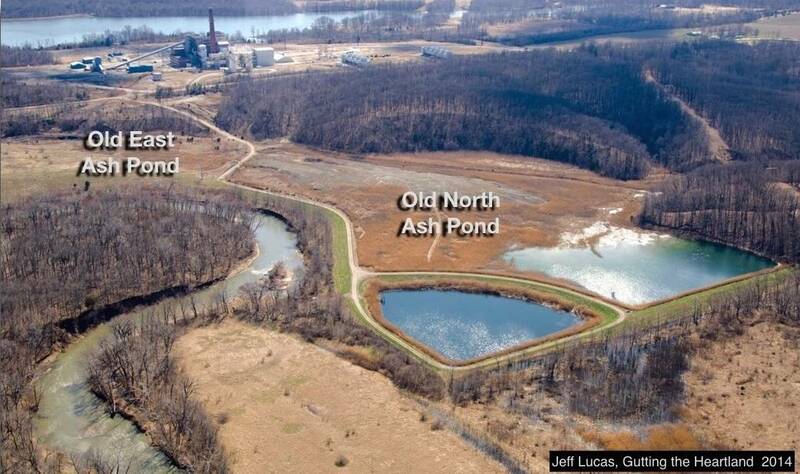 You can also click these links to learn more about the river, the threat, Dynegy’s proposed “fix”, and how to take action.